It still makes no sense why Jussie Smollett would stage a fake hate crime. Not only do his actions insult legitimate victims, but they also did not get him anything, except a lot of bad press. 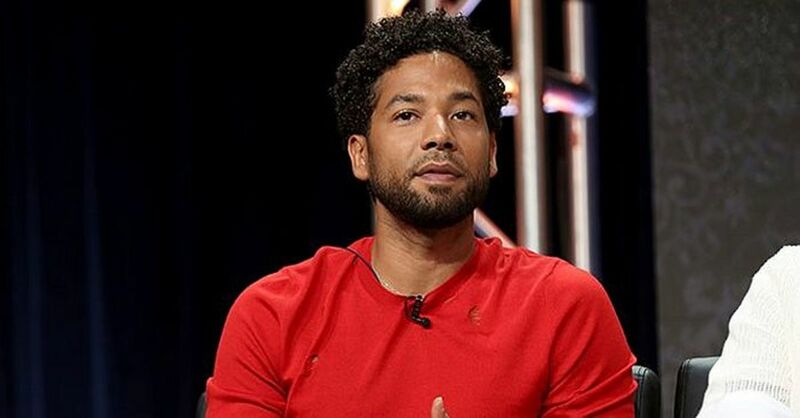 While it was once assumed he staged the lies to get a raise for his role on Empire, he has since lost his spot on the television program and is unlikely to get hired as an actor anytime soon – or perhaps ever again. Not only did Smollett seem to lie about the attack, but he also got away with it. 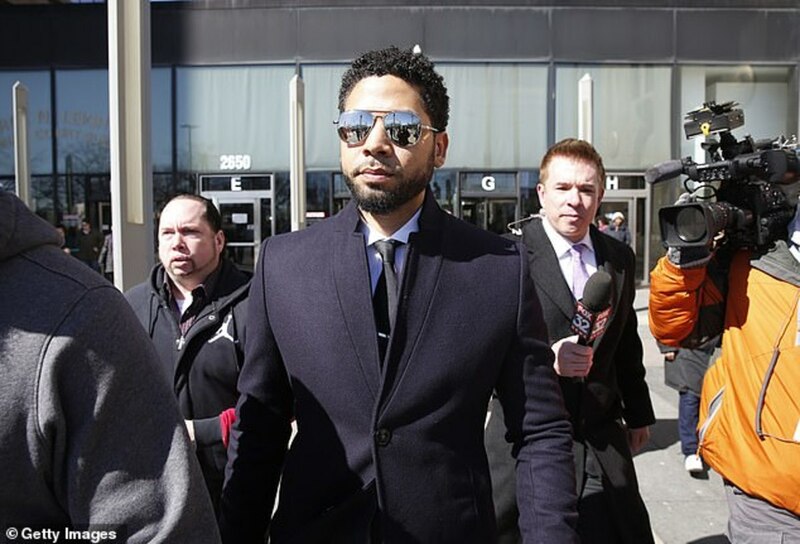 While we don’t know what kind of backroom dealings his attorney managed to secure for the shamed actor (it is possible he paid the City of Chicago hundreds of thousands of dollars to make them drop the charge), Smollett cost the Chicago Police department a lot of money. Now the Chicago PD has come forward to say that it cost them $130,000 to investigate the hate crime that turned out to be nothing but a hoax. The Mayor of Chicago Rahm Emanuel told President Trump to “sit this one out” as he had it covered. He told the president that he was sending Smollett a bill of nearly $150,000 to cover the costs of the investigation. 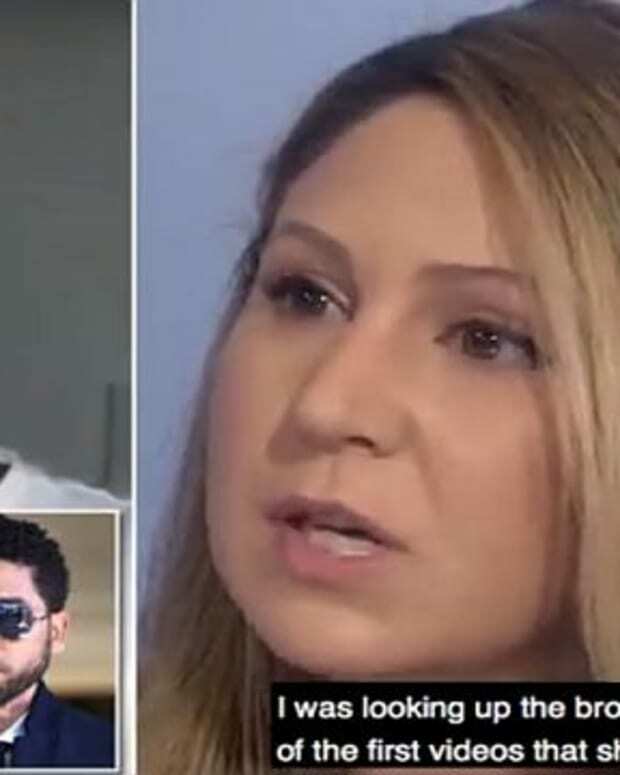 Smollett’s payment will pay for the money that the City of Chicago had to doll out to run the investigation into the false allegations of a hate crime that Smollett created. Chicago was working around the clock to support Smollett when he said he was a victim of a hate crime. Now the mayor wants retribution. 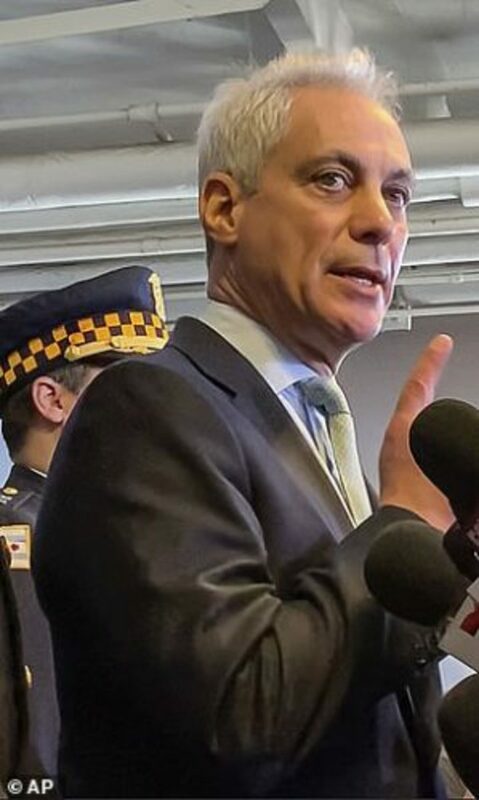 “When (Smollett) does pay the city back on just what the taxpayers have fronted, in that memo section (of the check), he can write, ‘I’m sorry, and I’m accountable for what I’ve done,’” Mayor Rahm Emanuel said. 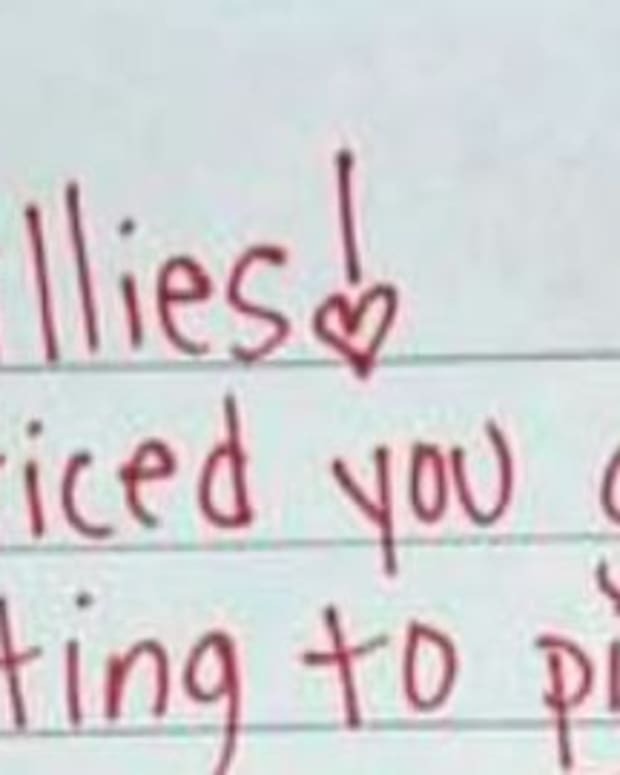 When Mayor Emanuel asked Smollett to pay the police bill, Smollett’s attorneys shot back claiming the shamed actor has “paid enough” already throughout the process. 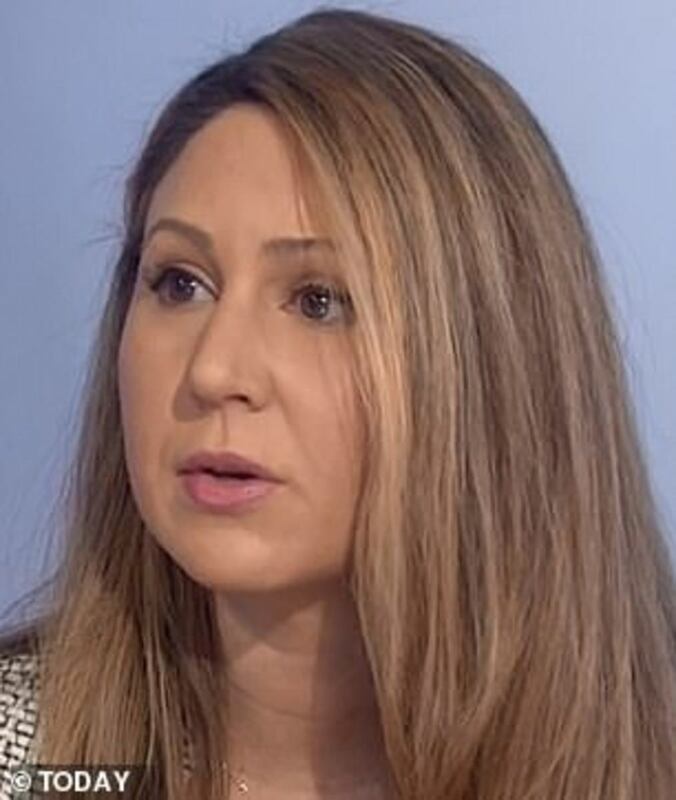 “It is the Mayor and the Police Chief who owe Jussie – owe him an apology – for dragging an innocent man’s character through the mud. Jussie has paid enough,” they said. Emanuel is angry with Smollett, not only for lying to police but for staging the entire thing. If Smollett had not done this, the City of Chicago and its taxpayers would not be out of pocket for the hoax. 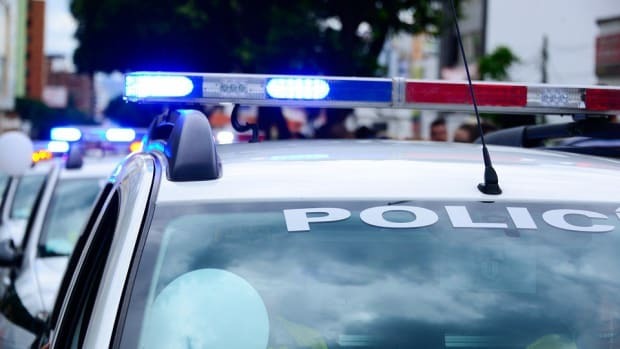 “It is a small way of both acknowledging, one, guilt, two, that we spent these resources and the taxpayers deserve, at minimum — because I think there’s a whole other level of ethical costs, because he’s still walking around, ‘Hey, I’m innocent, everything I said from day one is true’ — that actually we’re going to get the resources back,” he added. In exchange for the charges being dropped against him, Smollett forfeited his $10,000 bond and was sentenced to 16 hours of community service. Although $10,000 is a start to paying back the police, Mayor Emmanuel wants Smollett to pay more because it hardly covers the $130,000 to $150,000 price tag. Birth Plans: Essential, or Waste of Time?